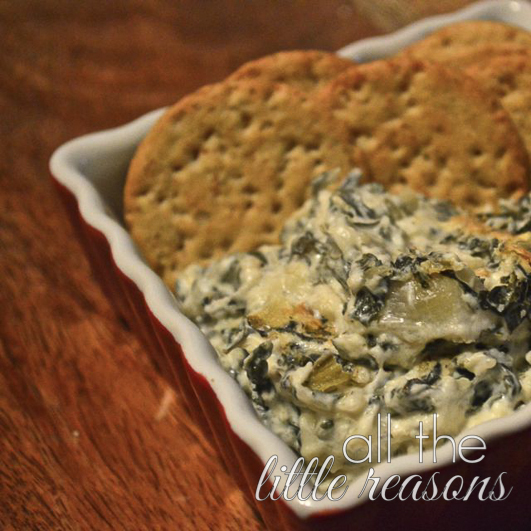 I love spinach artichoke dip. This is a quick recipe that will satisfy your ‘out to eat’ appetizer craving! Plus, it’s super easy to make in advance, so you won’t waste all your time cooking when your Superbowl company arrives! We have a group of 3 couples that have been friends for over 15 years. In our pre-kids days, our favorite dinner to make together was appetizers. Over the years, the appetizers we made morphed. This was one that was added a few years ago and has been a hit ever since! Everywhere I take this, I always have people ask for the recipe. 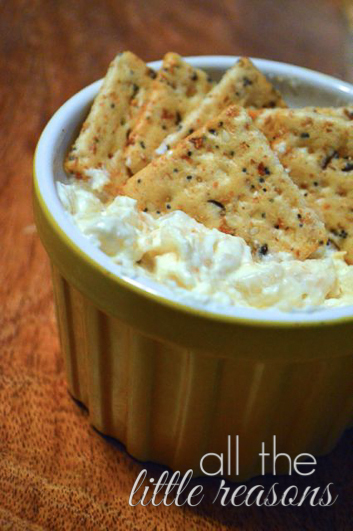 It’s creamy and bubbly and warm and delicious…and it’s the perfect appetizer to make for the Superbowl. You can have it made up in advance and throw it in the oven at half time for some new munchies in the second half of the game! I love everything bagels. But since I have started being a Trim Healthy Mama, bagels are a thing of the past. However, these chicken tenders give me those same delicious flavors without the belly bulging carb count! I saw Rachael Ray make these years ago and loved them way back when. I was thinking that with all the incredibly high fat items that are usually found at Super Bowl parties, this would be an awesome lower fat, no carb option for those of us not wanting to indulge so much!